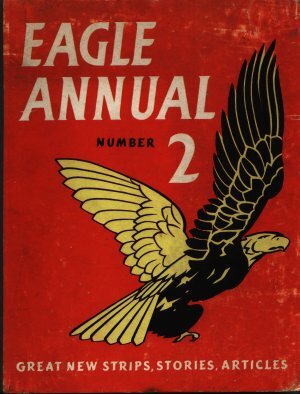 The second Eagle Annual followed the same style as Number 1, offering its most popular stories in colour and the rest in black and white. As can be seen from the contents list below, the same wide range of types of article are within its pages. 124 The March of T.V.